Fashion is not only a sense of style. It’s like real science sometimes. You’ve may have mastered Coachella dressing, but that’s just the beginning of festival season. What will you wear to the other days (and days!) of concerts you have ahead? Try these genius outfit ideas based on your sign. 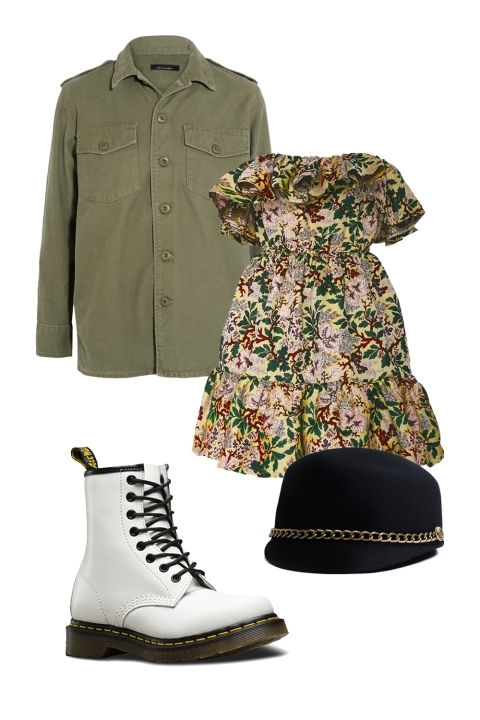 Aries: You’re the zodiac’s warrior queen, Aries, so work the military-inspired staples into your style. 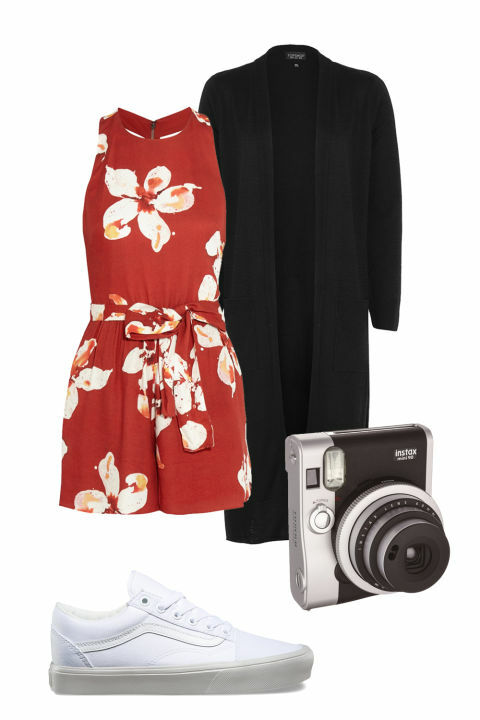 Toughen up a floral sundress with combat boots and try them in white or classic Aries red. Gladiator sandals can also be swapped in on warmer days. A broken-in army jacket doubles as an apres-dusk cover-up and a pillow when you need a quick catnap. P.S. Your fierceness may be called upon as you jump into an impromptu rap battle or flash your Feminist Fight Club credentials to put a festival bro in his place. Taurus: Your 2017 astrological style challenge: To merge the urge for comfort with the siren’s song of your inner seductress. Nail that elusive paradox by building an outfit around a badass leather bustier. (Real or vegan, your choice.) Wear with a long skirt—or itty-bitty denim shorts—and cowboy-style booties. Your sign rules the throat so don’t forget the essential accessory: a statement choker. The bigger and more ornate, the better. Gemini: Festival-goer or headliner? With flamboyant Jupiter in your fame zone this festival season, you’re sure to wind up on the style bloggers’ feeds. Dress like you own the mainstage! 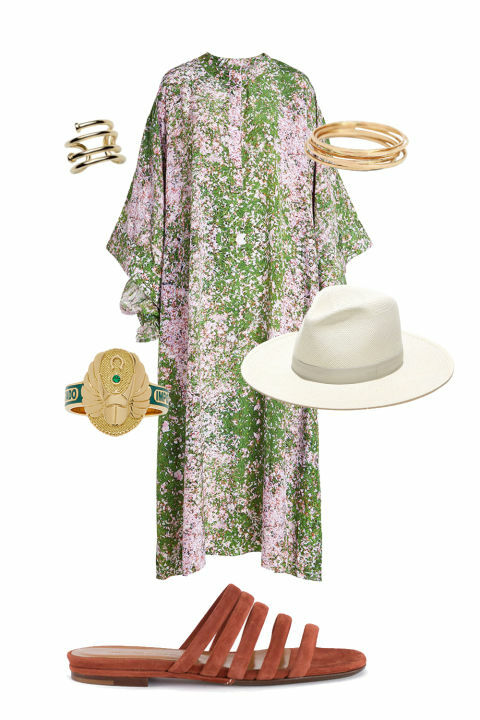 Creat an outfit around insanely colorful 1970s tunics and muumuus. Accessorize with a wide-brimmed fedora, tons of rings (Gemini rules the hands) and a guitar, if you play. Stick to flat, comfortable sandals, so you can dance ’til dawn.